Our engineers evaluate all functions and critical aspects of your product, and develop a comprehensive checklist to document your specific requirements. Ensuring your suppliers maintain safe, healthy, and non-discriminatory work environments is now a requirement for doing business with many retailers. 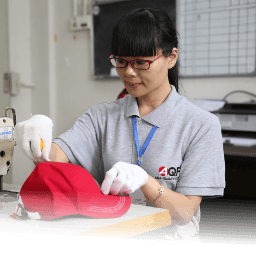 Expert local inspection teams inspect all types of consumer and industrial products, raw materials and partially finished goods on-site at the factory. We develop specialized QC programs to meet your challenges in a number of heavy industries: Oil & Gas, Power & Utilities, Industrial Equipment.